Anyone who has traveled during the holidays knows it can be a little stressful, especially at the nation’s airports. 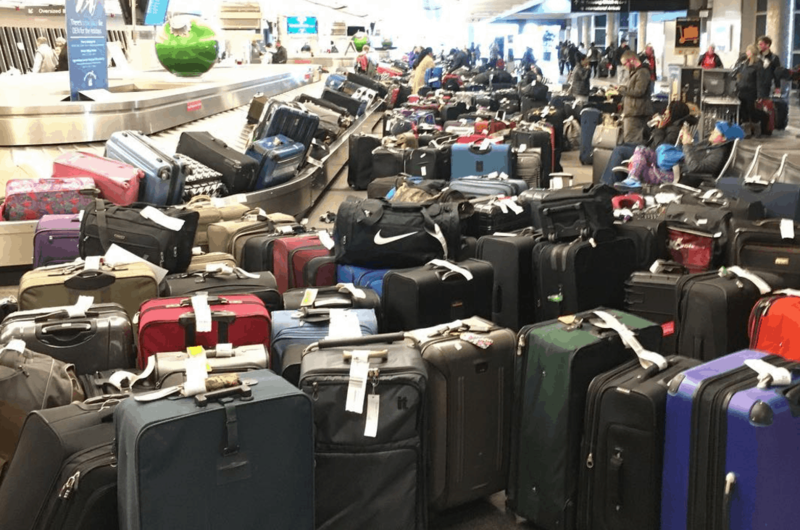 Passengers in Denver this weekend took to Instagram, to show just how bad things have gotten, with some people reportedly having to wait hours to find their luggage after hundreds of flights were canceled due to weather. Mashable collected some of the most dramatic social media tales from the Denver airport, and the images look like a every travelers nightmare. One local reporter said that the wait to speak with a rep from Frontier airlines was 10 hours long! Maybe consider road-tripping this year.